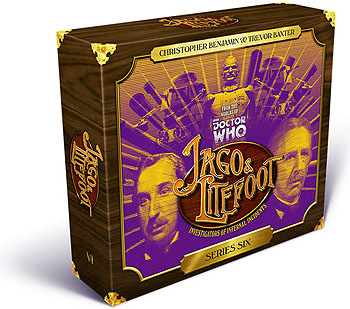 After returning to Victorian London, Jago and Litefoot are approached by the enigmatic Colonel and offered a role they cannot refuse - investigators by Royal Appointment to Queen Victoria! Their missions include a mystery on the Suffolk coast where strange things lurk in the sea mist, an encounter with Freud and a threat to the realm itself... But who can save Professor Litefoot when he is accused of murder, and no one can be convinced of his innocence?